Long Island Elite offers home and business owners across Suffolk County with beautiful and affordable landscaping services. Many people do not take into account the amount of time they spend in their backyard. You might enjoy going outside to barbecue with friends, relax after a long day of work or spend time with your family. Imagine having a beautifully imagined backyard landscape design and how it could enhance the time you spend at your home. At Long Island Elite, we understand the importance of designing a landscape around your home that adds to the appeal of your home rather than detracts from it. Elegant landscape design can add a significant amount of value to your property, which is important if you ever decide to sell your home. This addition could be something as simple as constructing a small terrace or updating your walkway. Regardless of the size of the home landscaping project you are considering, Long Island Elite can assist you with the installation, hardscape, or the creation of any size garden you wish. At Long Island Elite, we value creativity and quality over anything else. We can take a simple sketch of a landscape and turn it into a lawn design that you can be proud to own. Our experience in designing home landscapes has aided us in becoming one of the Suffolk County's premiere outdoor construction companies. 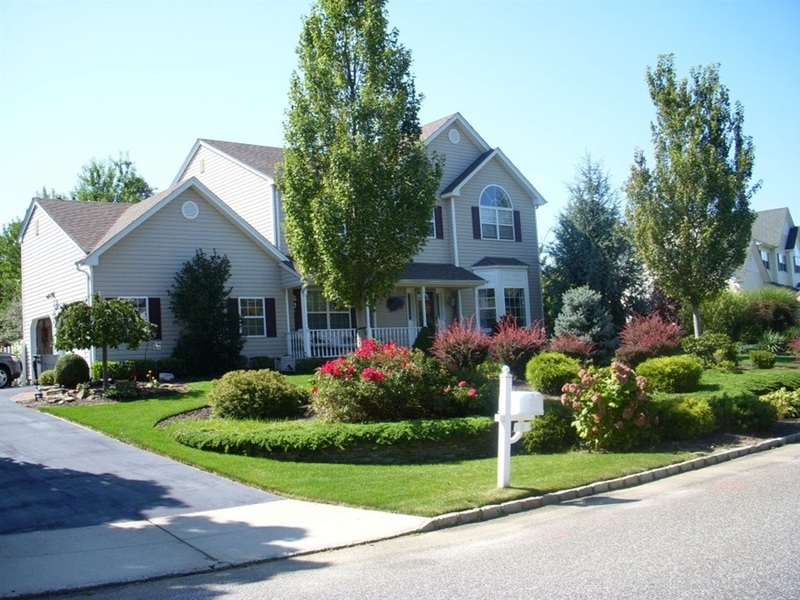 Many high profile lawn owners already trust Long Island Elite for all of their residential landscaping services Long Island. Long Island Elite has over 40 years of experience providing landscaping services for homes and business throughout Suffolk County. For more information about our company and the various landscaping services we provide, please contact us today. The number to call is (631) 821-6022. Call us today for an on-site consultation and free estimate.